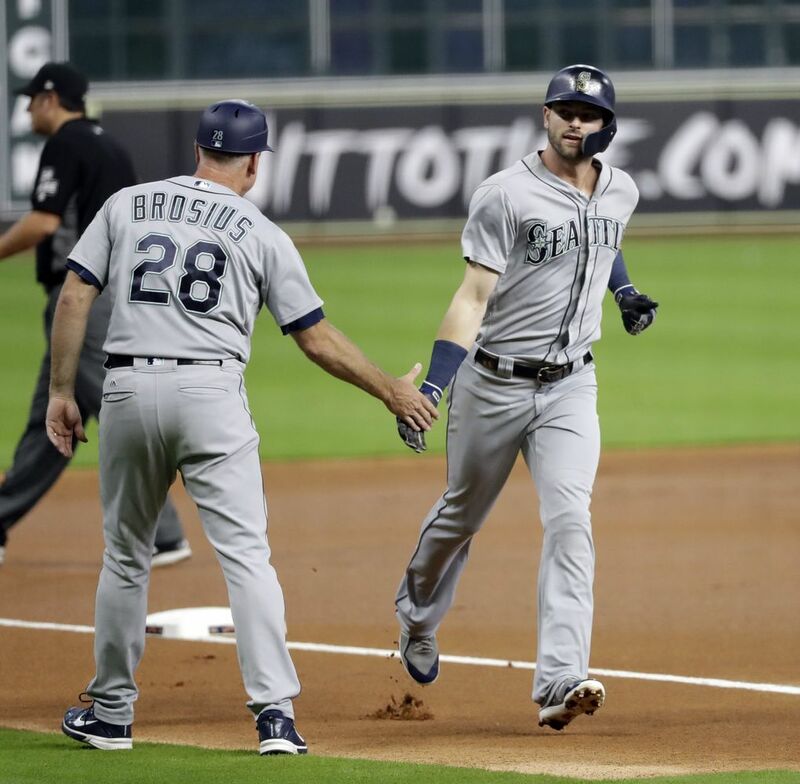 Manager Scott Servais shook up the lineup by putting Mitch Haniger in the leadoff spot. 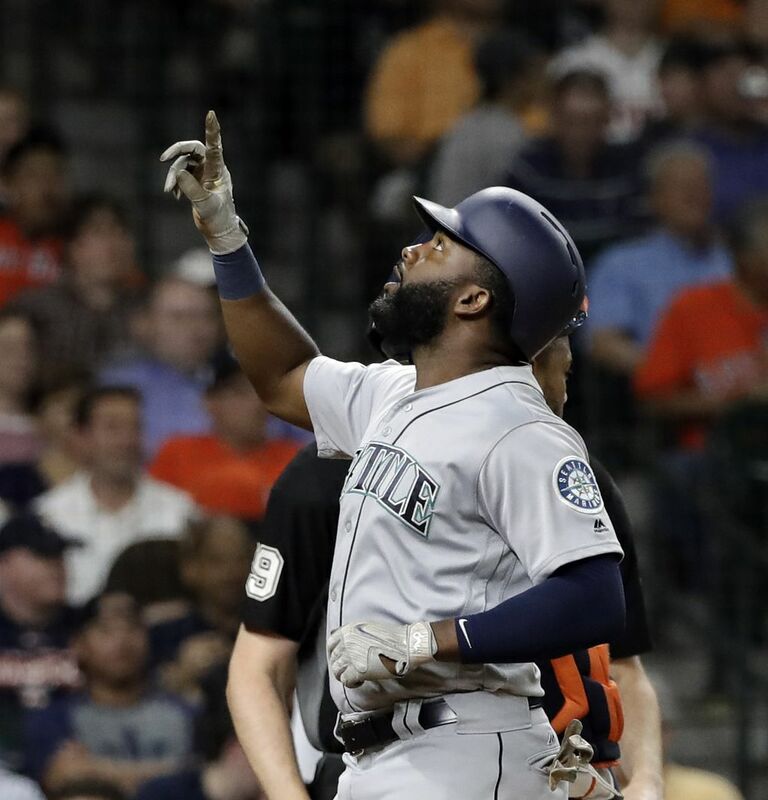 It worked perfectly against Justin Verlander as Haniger was 4 for 5 with a homer and two doubles and Jean Seguara and Denard Span each homered and and had three hits. 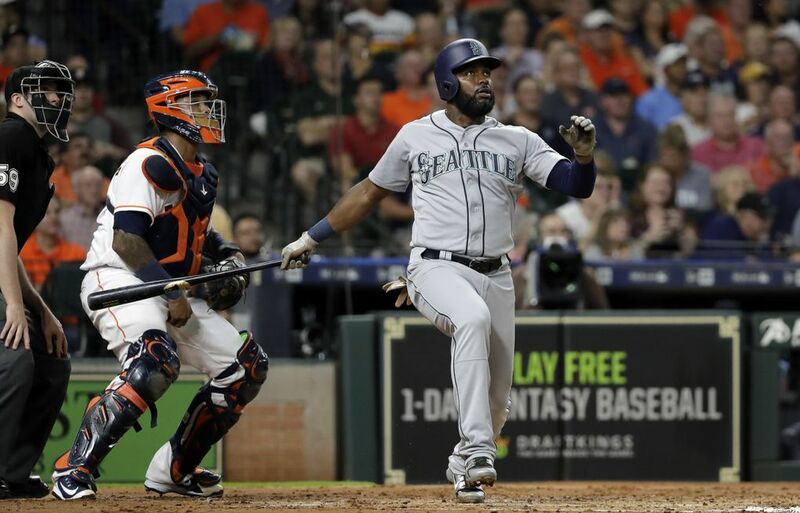 HOUSTON — If manager Scott Servais is true to his word, then you can probably pencil in the Mariners’ lineup for Friday’s game against the Astros. 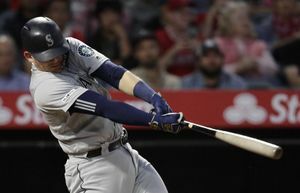 Facing Justin Verlander for the first time this season, the Mariners rocked the all-star right-hander for six runs in two innings and then rolled to an unexpected 8-6 victory over the American League West leaders. “I did say eight, didn’t I,” he said. “It was a great night offensively. Our guys got after it early. Sometimes starting pitchers can be most vulnerable in that first inning and we jumped on him early. It was nice night offensively. In his game as a leadoff hitter at the big-league level, Haniger had four hits in five at-bats. It included smashing a leadoff homer to deep left-center to start the game. 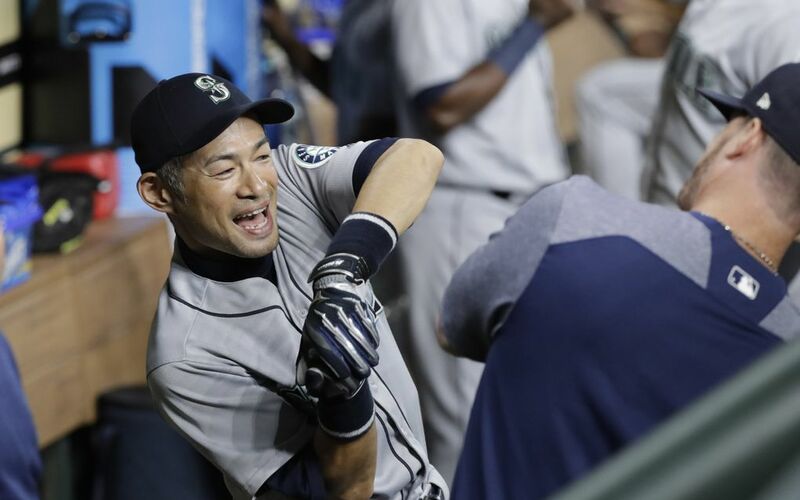 The last Mariners leadoff hitter to start the game with a homer was Nori Aoki back in 2017 vs. the Royals. There were also a pair of doubles, two runs scored and two RBI. Haniger came into the game 0 for 8 against Verlander with four strikeouts in his career. 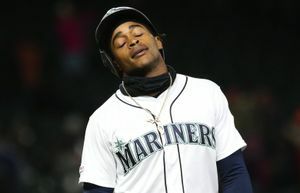 A homer, a triple, a double and a single in their first four batters — the Mariners hit for the cycle, in descending order, to start the game. The last time that a team hit for the cycle in its first four batters of the game was by the Kansas City Royals on Sept. 25, 2016 vs. the White Sox. With two outs in the second, the trio of Haniger, Span and Segura got to Verlander again. Haniger smoked a double off the wall in left-center. 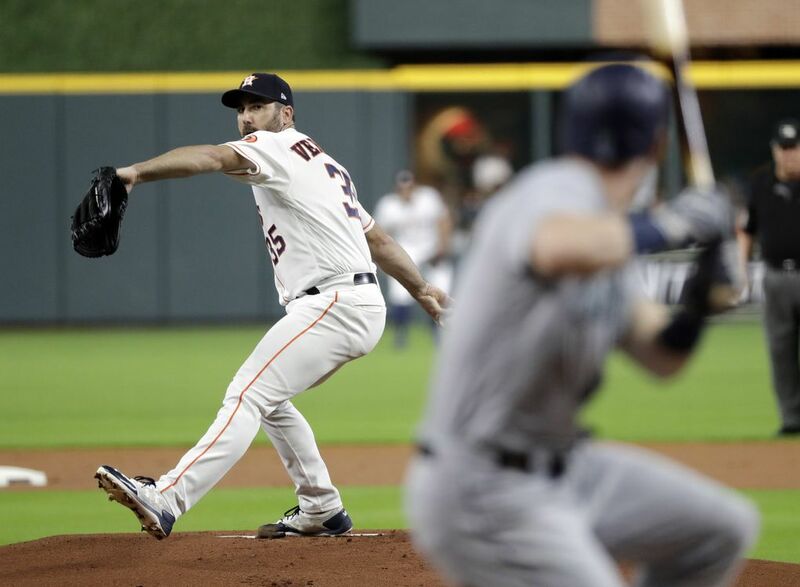 The inning appeared over when Verlander made an awkward pickoff move to second base, appearing to have Haniger out. However plate umpire Nic Lentz called a balk on the play, erasing the out, and allowing Haniger to advance to third. 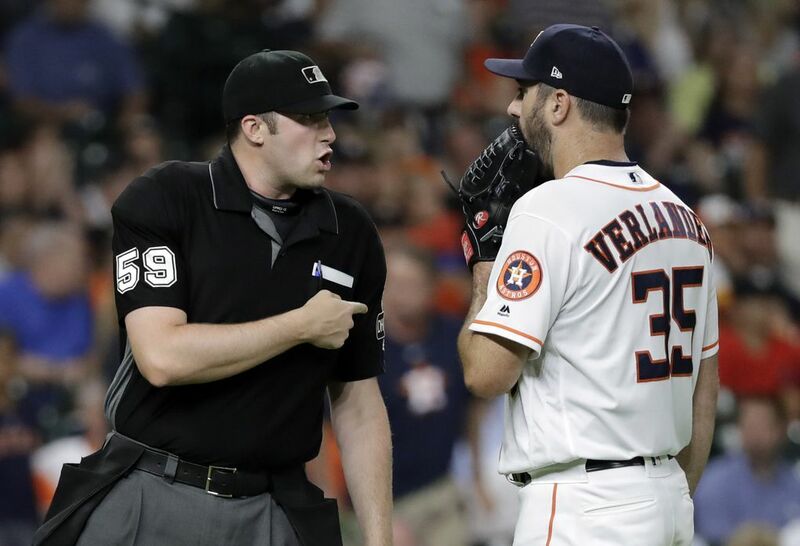 It miffed Verlander immediately and eventually got him ejected after the inning was over. The free out proved costly when Span sent a ball into the Crawford Boxes for his ninth homer of the season and a 5-0 lead. Segura made it back-to-back homers and 6-0, crushing a ball over the wall in right field for his ninth of the season. The Mariners picked up three runs after the balk call. Verlander wasn’t certain what he did wrong. 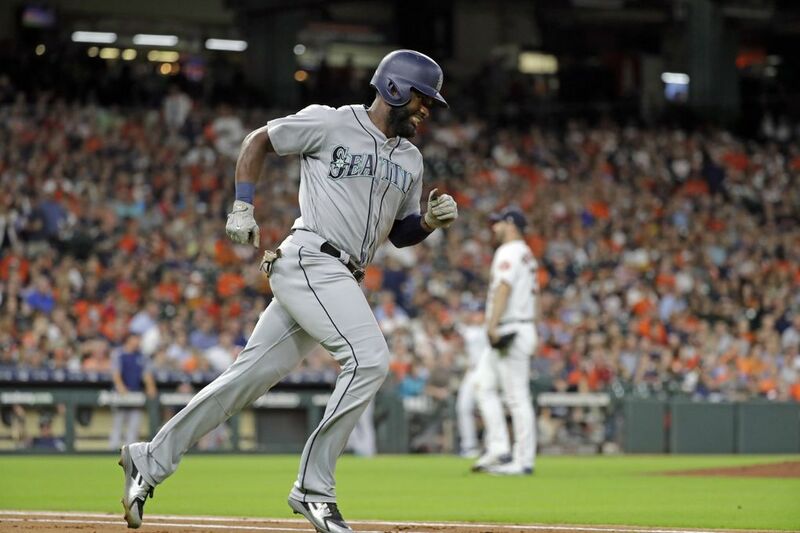 The Mariners pushed the lead to 8-2 in the top of the sixth. The duo of Haniger and Span continuing their big night. Haniger singled to center to score a run and Span added a sac fly to right field for his third RBI of the night. 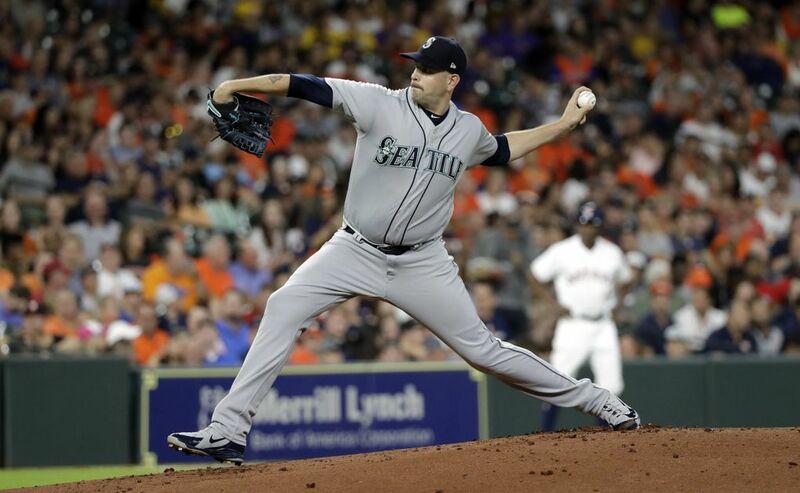 Starter James Paxton, who has been dominant against the Astros for the last two seasons, wasn’t quite as crisp, pitching 5 2/3 innings, allowing four runs on seven hits with three walks and five strikeouts to improve to 10-5. He’s now 4-0 vs. the Astros this season. They’re the only four wins Seattle has against the defending World Series champions this season. He gave up a two-run single in the third inning and then another two runs in the sixth inning. Those two runs could have been avoided. 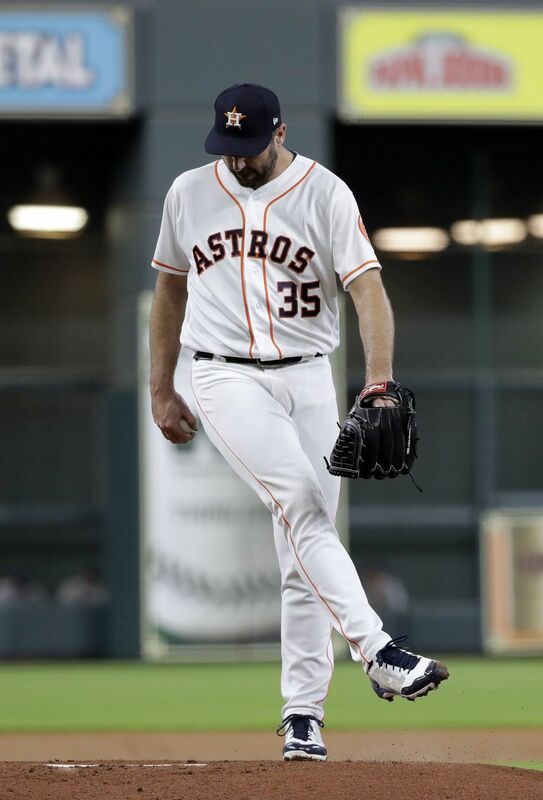 But a phantom foul ball call and then a missed strike down the middle cost in at-bat against Tyler White that should’ve been a strikeout and ended up being a walk cost Paxton 12 extra pitches and two runs in the frame. 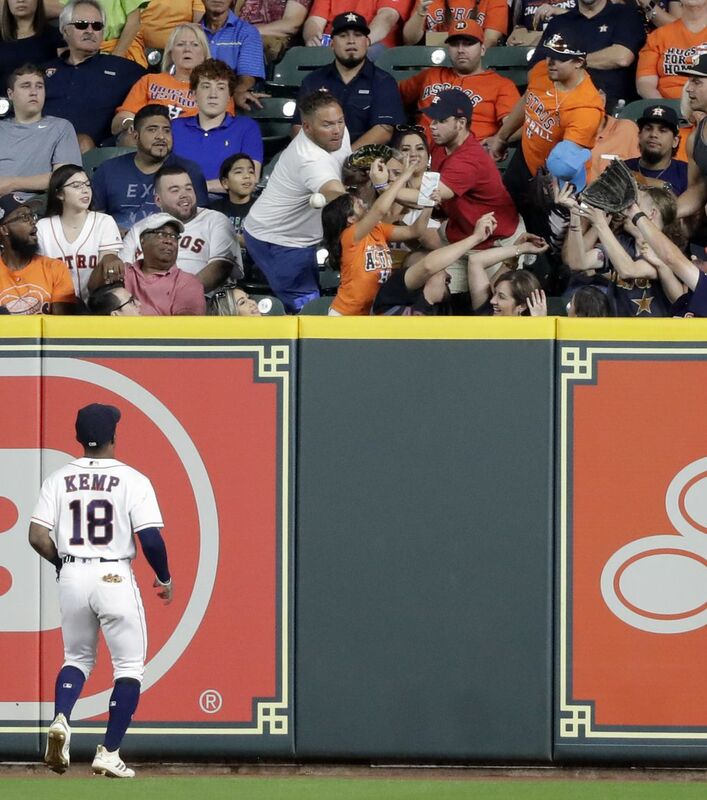 With two outs and the bases loaded, light-hitting Tony Kemp blooped a single into right field to score. It ended Paxton’s night and he stalked off the mound furious. 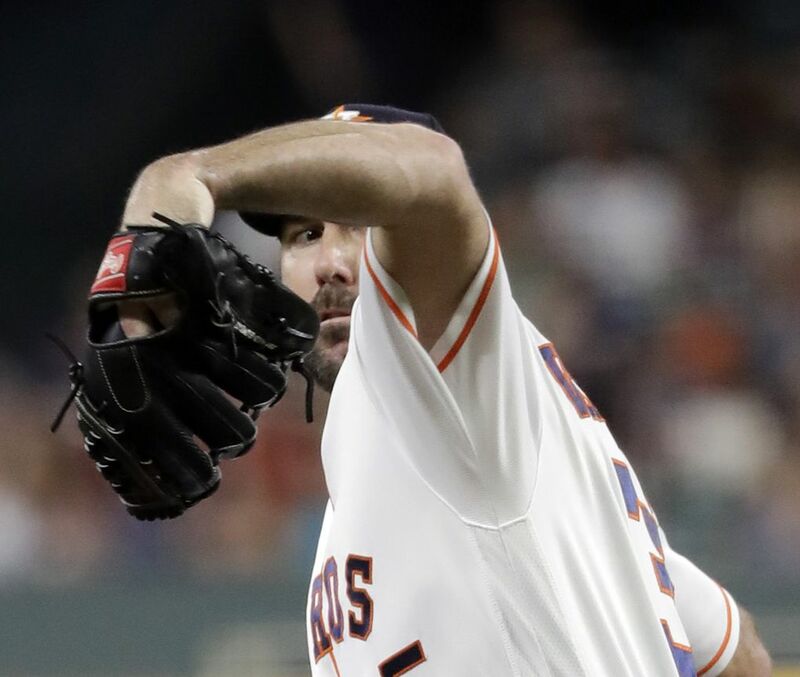 Reliever Nick Vincent ended the drama in the frame by striking out Alex Bregman for the final out.